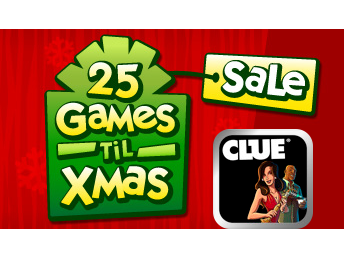 Clue is today's EA 25 Games ‘Til Xmas sale deal, which should definitely please all of you board game fanatics. In Clue for the iPhone and iPod touch, you are an aspiring journalist who must uncover the clues to solve a mysterious murder, and you must answer the age-old questions of who, what, where, and how to win the game. Clue contains all of the usual suspects from the classic board game, including Scarlet, White, Peacock, Mustard, Plum, and Green. The game also features all of the weapons from the original board game along with a few new ones. 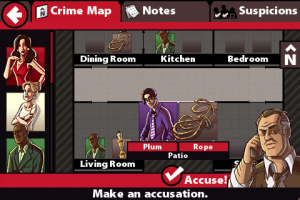 To help solve the mystery, you are able to tap the screen to ask the suspects various questions, while also being able to search through rooms via touch controls to find clues. You must try to read your suspects body language as well to determine if they are lying or telling the truth. The game features a statistics tracker, crime map, and a few other features that will help you keep track of your progress. Clue also contains alternate endings to keep you coming back for more. Check out our in-depth review of Clue if you would like to learn more about how well the game plays in mobile form. 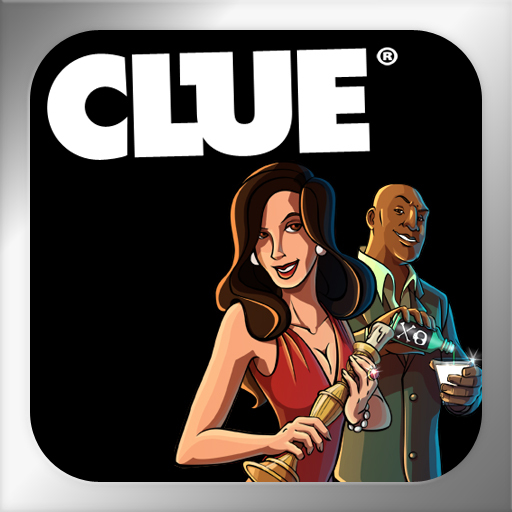 Clue has been available for anywhere between $4.99 and $1.99, but it is available today for only $.99, it’s lowest price ever.